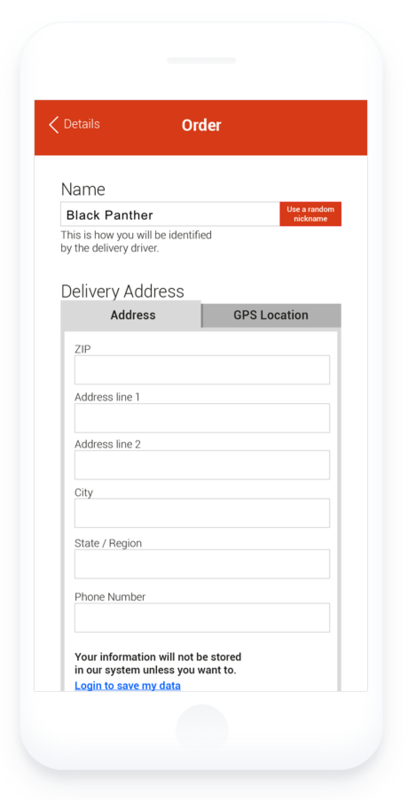 Getting people to move through a time sensitive process, without unnecessary roadblocks, requires us to streamline data collection. Munchbox, like many other apps and services, relies on location to work. Location based services need to work hard to build trust as there is an innate caution about sharing location. 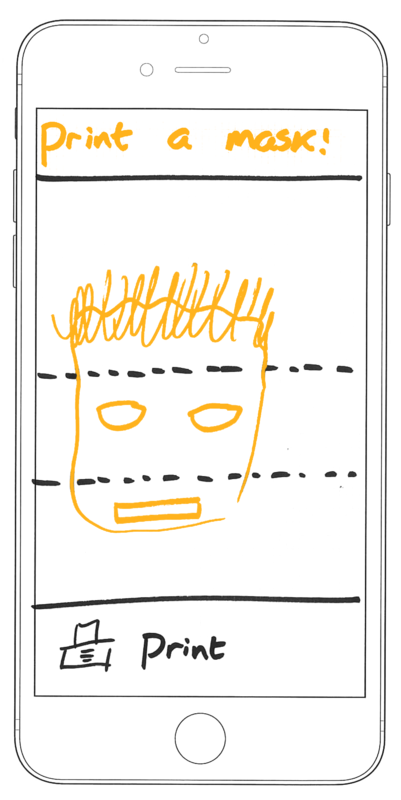 The cross-functional Design Jam team challenged themselves to consider ways in which Munchbox could gather minimal personal data while someone was 'hangry' (hungry and therefore angry!) to limit the amount of frustration that might come from having to provide lots of data. 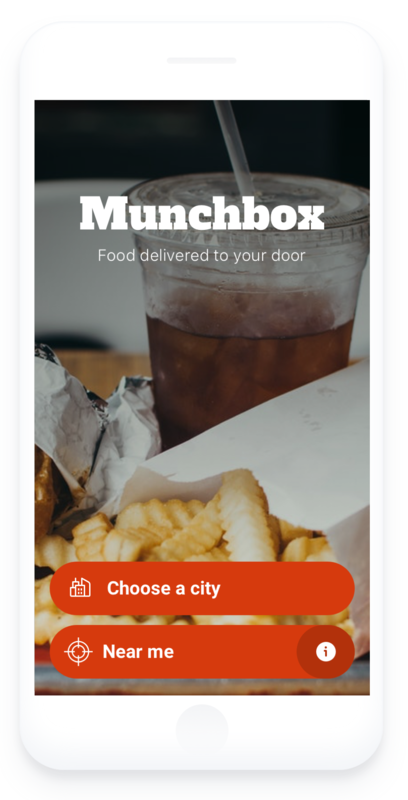 Munchbox doesn't really need to know a person's real name to deliver them food. The team created a fun option in the app to give people the freedom to generate a random nickname (minimising personal information) and printing a mask to go with the random name! If people are to become more involved with their data and privacy management, it might as well be an enjoyable experience, making it frictionless. 'How far can we take these designs...' is one of the questions Design Jams are eager to explore!